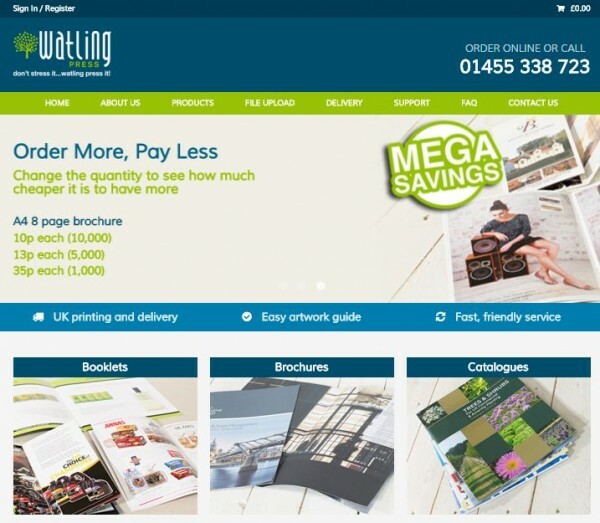 Watling Press is a new online venture being started by a successful print company based in the East Midlands. 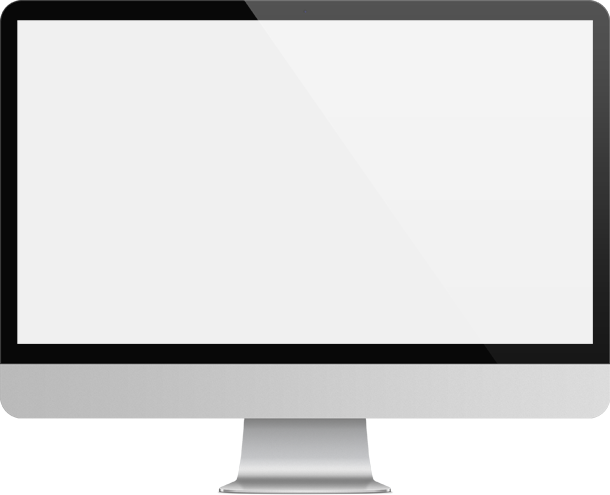 The objective of the website is to sell more complex booklet, brochure and catalogue products online and the project included the development of sophisticated price calculation routines plus a number of other functional enhancements including online proofing. In early October, the new Watling Press was launched and Flex4 is providing a range of digital marketing services including search engine optimisation, Adword campaign management and content strategy development, to help make the new online venture a success.